This lecture series consists of four sessions, each containing 2-4 lectures plus a panel discussion / debate in public. Twelve leading scholars of late imperial Chinese history from over the world shared with the public their historical readings of individual items from the Mactaggart Art Collection. A symposium with a view of assessing Qing China’s order and power in Eurasian history by interpreting visual materials. Twelve scholars from over the world presented their studies partly based on individual items from the Mactaggart Art Collection. 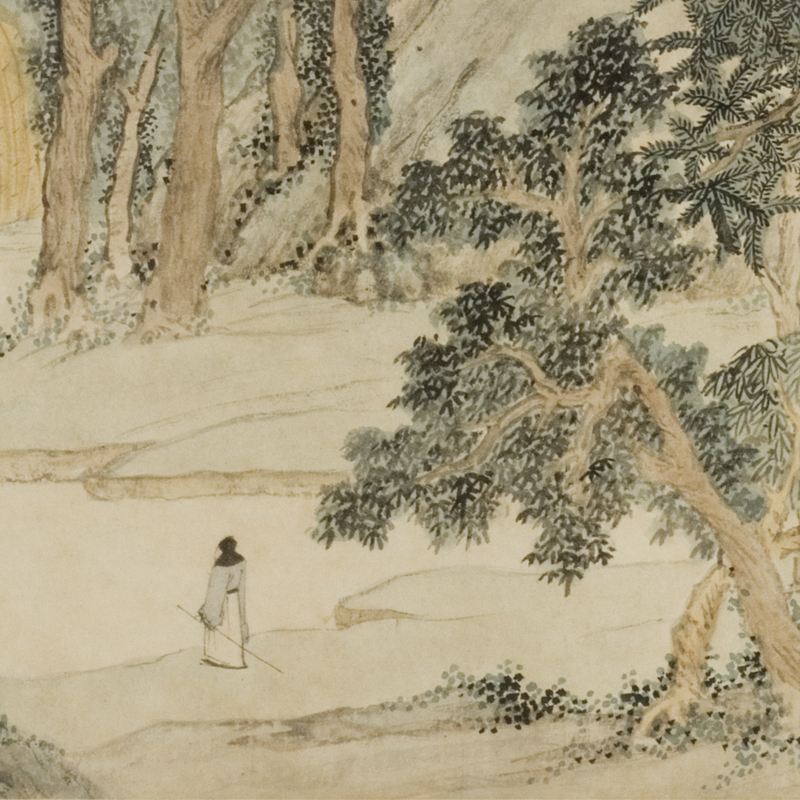 Main responsibility was to edit manuscripts on Chinese history, archaeology, and fine arts.